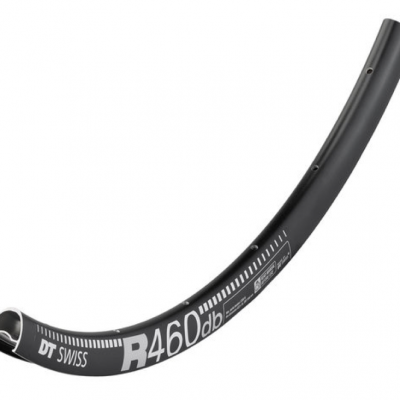 The SL42 rim took over a year to develop and owes its stiffness and aerodynamics to the 42mm profile height. 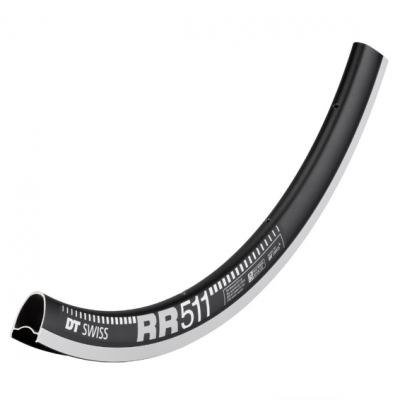 The SL42 has a weight of 615±15 grams using the G609 aluminium alloy which is also 30 percent stronger than the 6061 aluminium alloy used in standard rim manufacture. 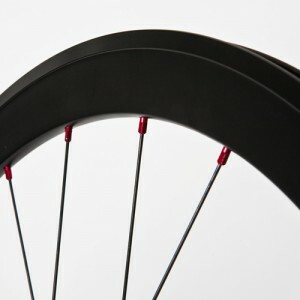 SL42 features a machined side wall for use with rim brakes. 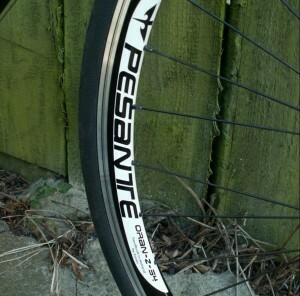 As a 100+kg rider it is difficult not to destroy wheels especially when going full power. Normal fabricated wheels, Mavic, Easton, Fulcrum would last for around a year before they became untrue and the first spokes would snap. The H plus Son SL 42 build by Zoran are serving me already for 5 years now and they are still perfectly straight. 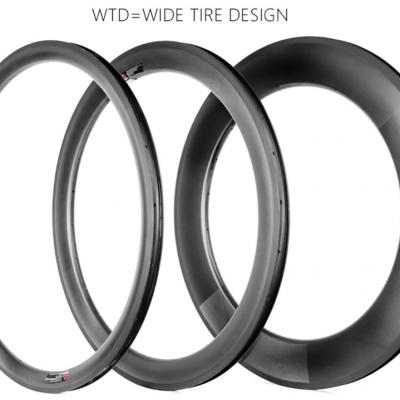 If you look for a strong durable set of wheels you just found them.